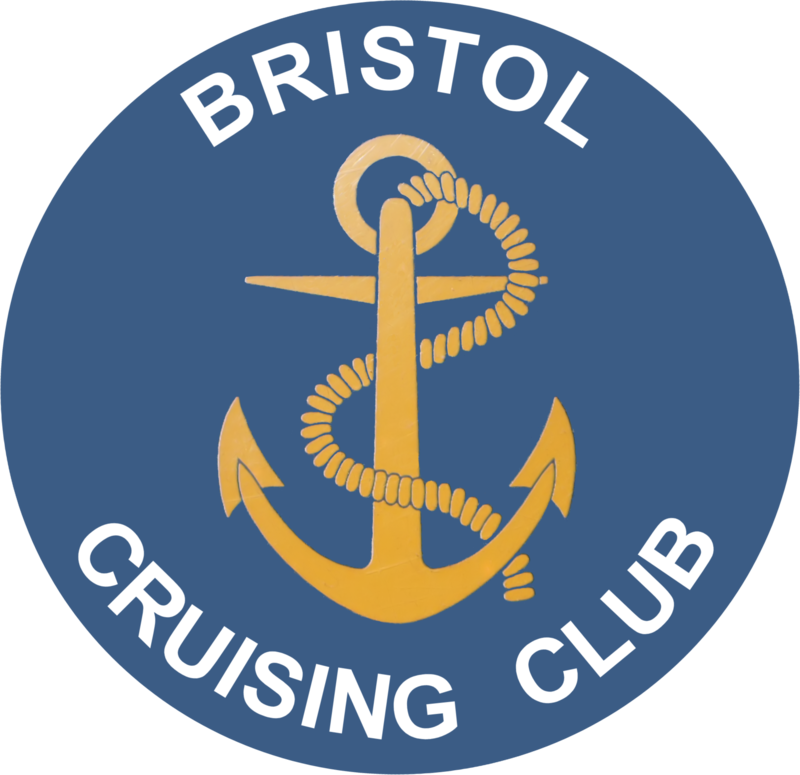 To join the Bristol Cruising Club you will need to attend at least two Club meetings on Sabrina 6. You will need to fill in an application form and be proposed and seconded by two existing BCC family members, and pay the current joining fee in advance. Your application will be posted on board Sabrina 6 for at least 14 days before going to the committee for approval. You can only hire this venue if you are a member. For information on prices and availability please ask at a Club meeting.